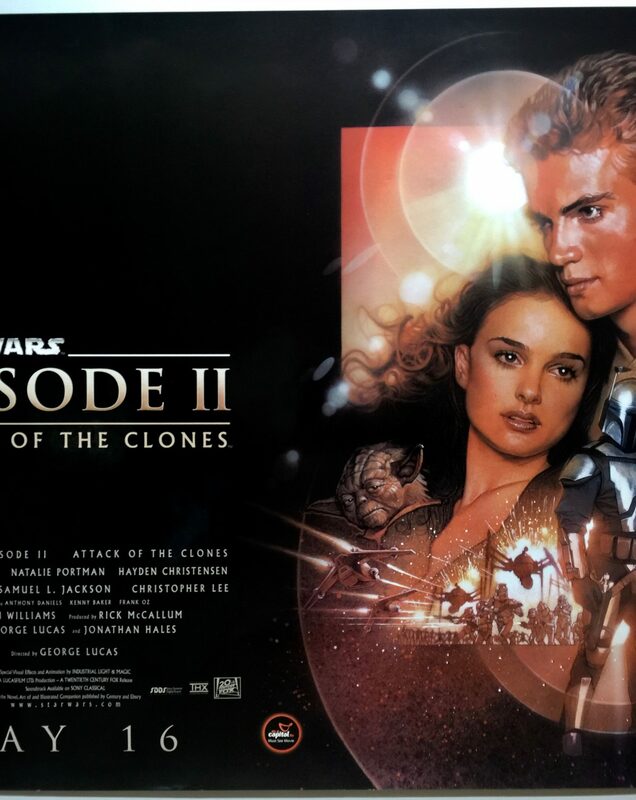 Attack of the Clones (Star Wars: Episode II – Attack of the Clones) is a 2002 film directed by George Lucas. 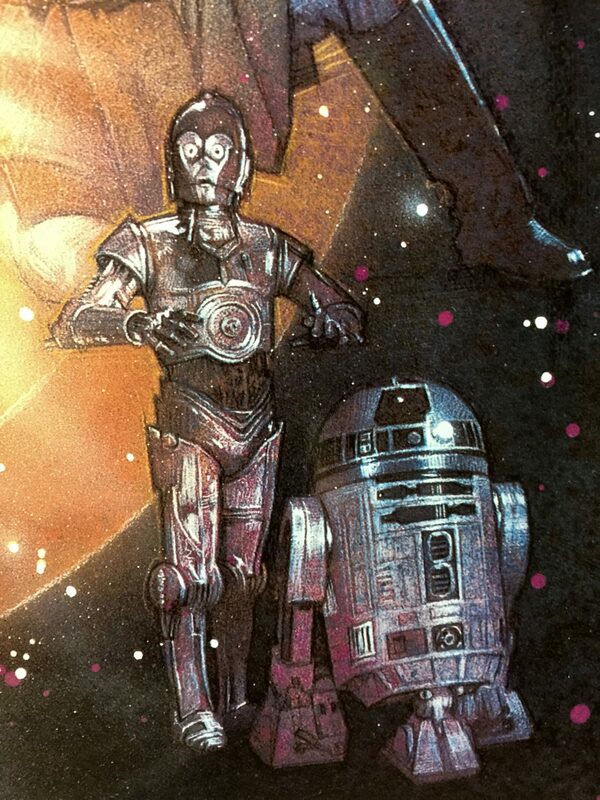 It was produced by Rick McCallum with Jonathan Hales co-writing the screenplay with George Lucas based on his story. 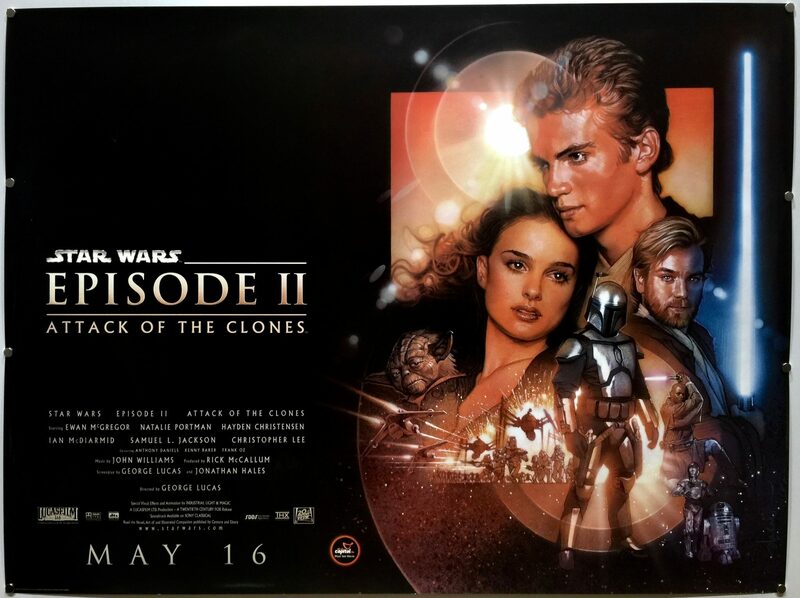 Attack of the Clones stars Ewan McGregor, Natalie Portman, Hayden Christensen, Ian McDiarmid, Samuel L. Jackson, Christopher Lee, Anthony Daniels, Kenny Baker and Frank Oz. 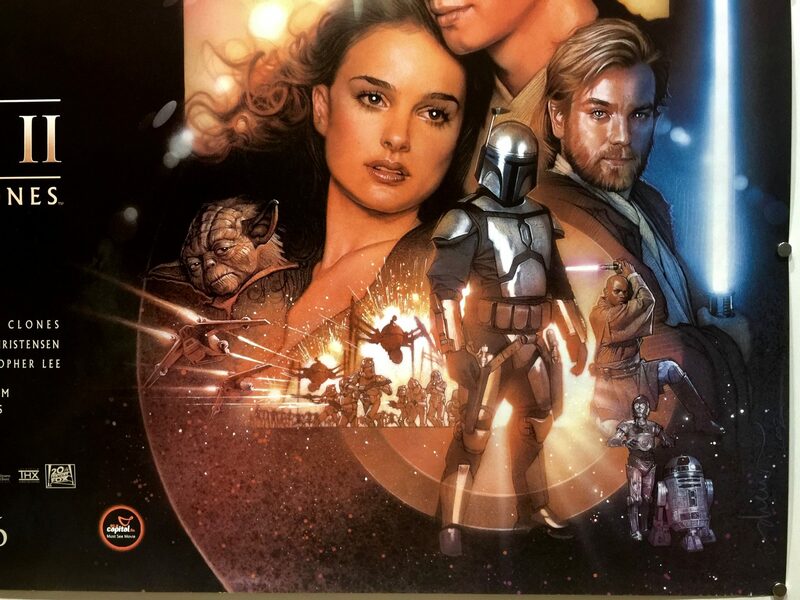 The second instalment in the prequel Star Wars trilogy is set ten years after The Phantom Menace with the galaxy on the brink of civil war. A former Jedi called Count Dooku, leads thousands of planetary systems and threatens to leave the Galactic Republic. 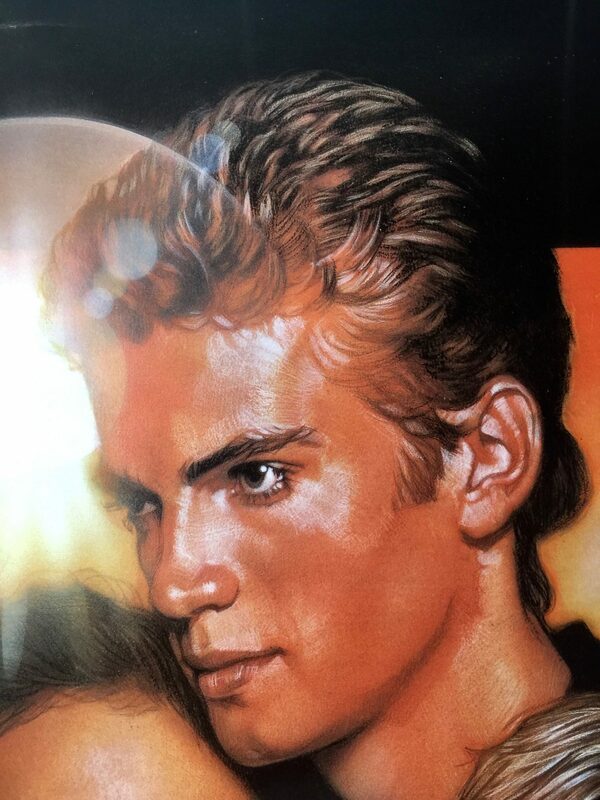 After the attempted assassination of Senator Padmé Amidala, a young Jedi apprentice Anakin Skywalker becomes her protector, while his mentor Obi-Wan Kenobi investigates the attempt on Padmé’s life. 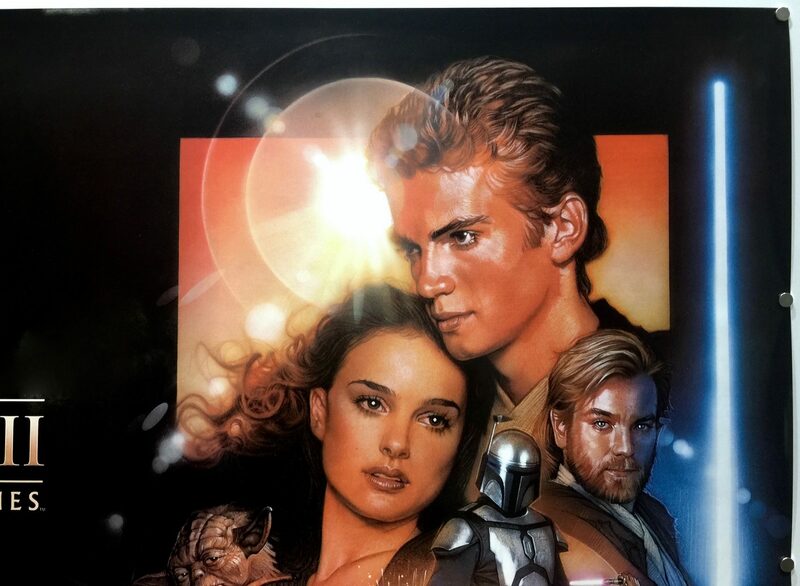 Soon Anakin, Padmé and Obi-Wan witness the onset of a new threat to the galaxy, the Clone Wars. 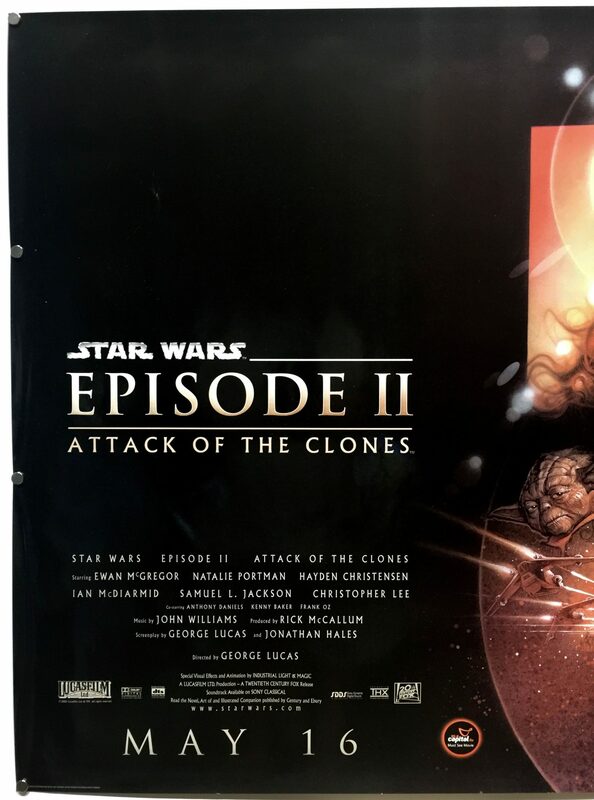 Following the mixed response received by The Phantom Menace, George Lucas was initially hesitant to return to the writing desk to complete a draft script for Attack of the Clones. The final script was completed just one week before the start of principal photography. 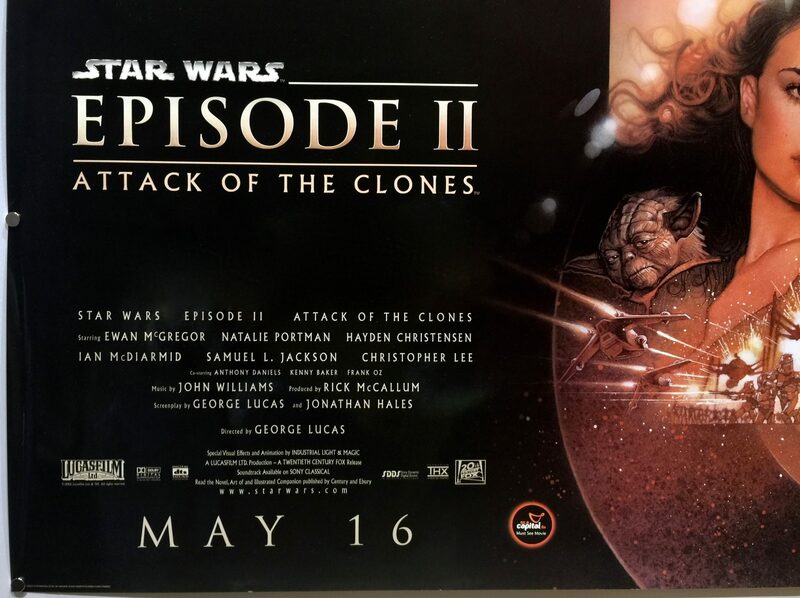 The in-house working title was Jar Jar’s Big Adventure, a sarcastic reference to the negative response received about the Episode I character. 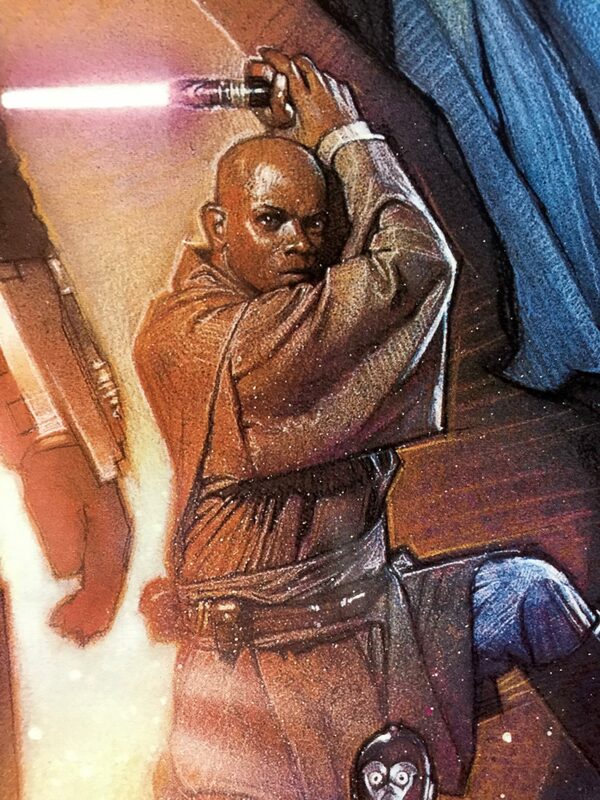 The character, Mace Windu who was played by Samuel L. Jackson, had a personal request where his character received a lightsaber that emitted an amethyst glow, as opposed to traditional blue and green for light side and red for the dark side. 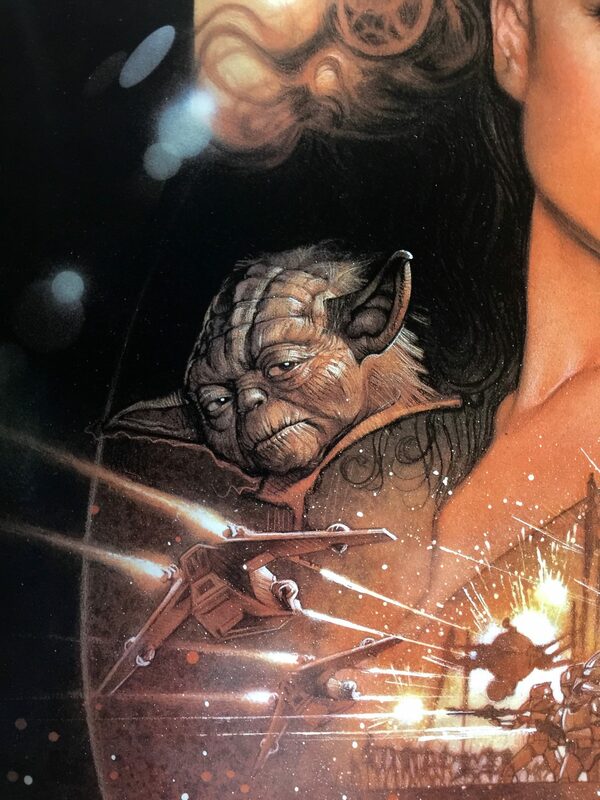 The prequel trilogy films often refer to the original trilogy in order to help connect them together and George Lucas has often referred to the films as a long poem that rhymes. 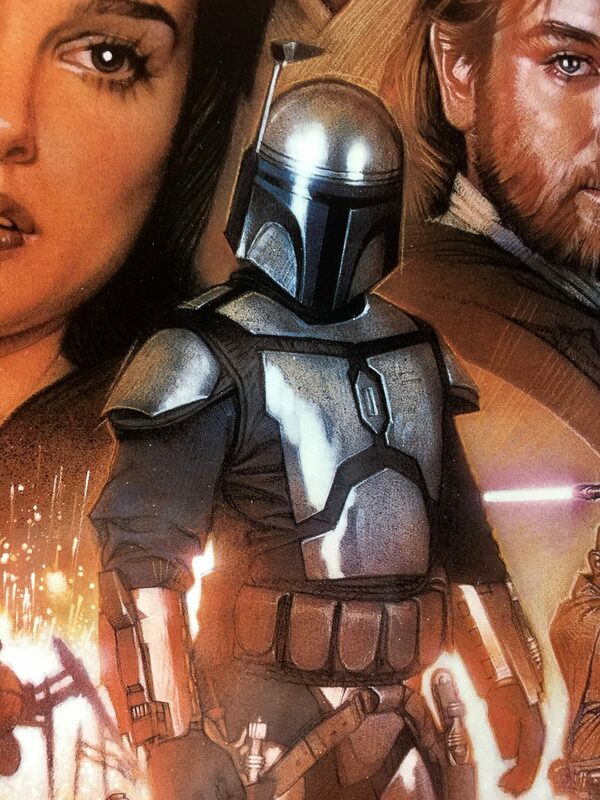 Examples include the line “I have a bad feeling about this”, a phrase used in each film, and lightsaber duels which almost always occur over a pit. 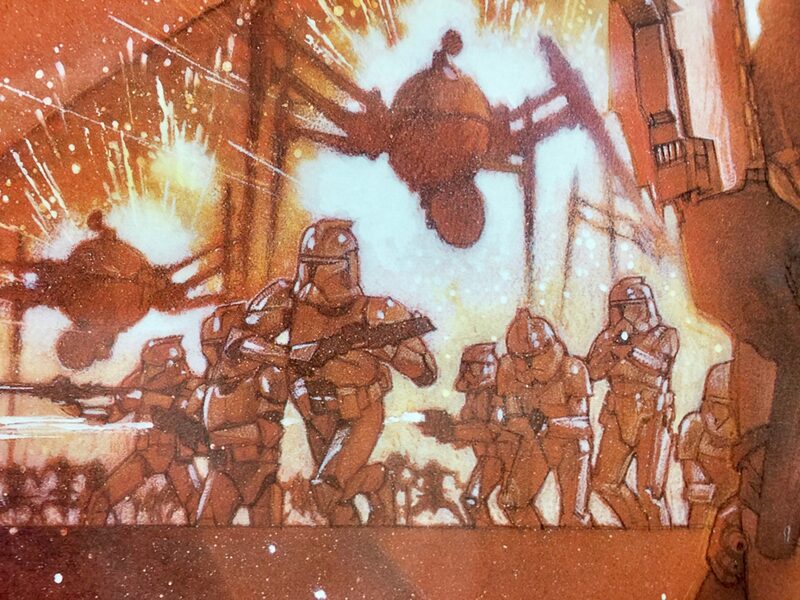 The Empire Strikes Back is the subject of the most references in Attack of the Clones. In both films, an asteroid field is the backdrop of a major star battle in the middle of the film. 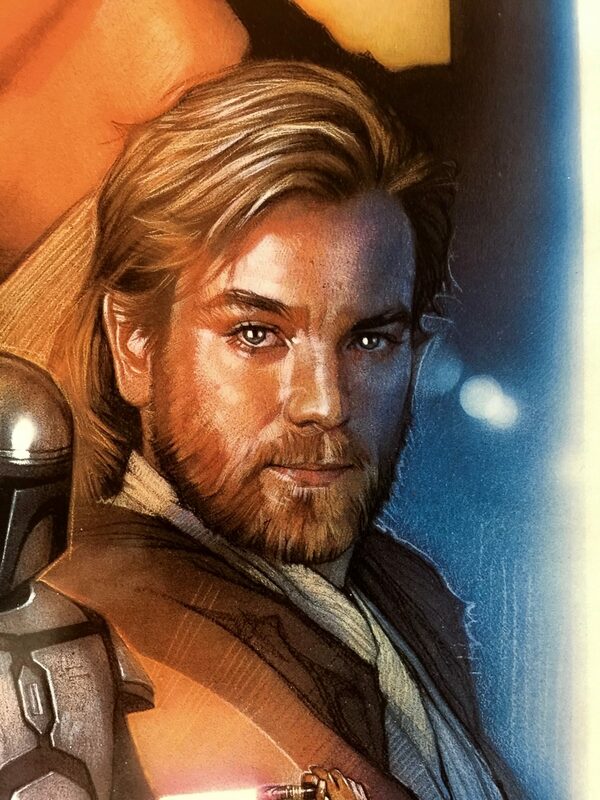 Obi-Wan escapes Jango Fett by attaching his spacecraft to an asteroid in order to disappear from the enemy sensors; Han Solo uses a similar tactic by attaching the Millennium Falcon to a Star Destroyer in The Empire Strikes Back. Principle photography took place at Fox Studios Australia in Sydney. Other locations included the Tunisian desert, at the Plaza de España in Seville, London, China, Vancouver, San Diego and Italy (Villa del Balbianello on Lake Como, and in the former royal Palace of Caserta). 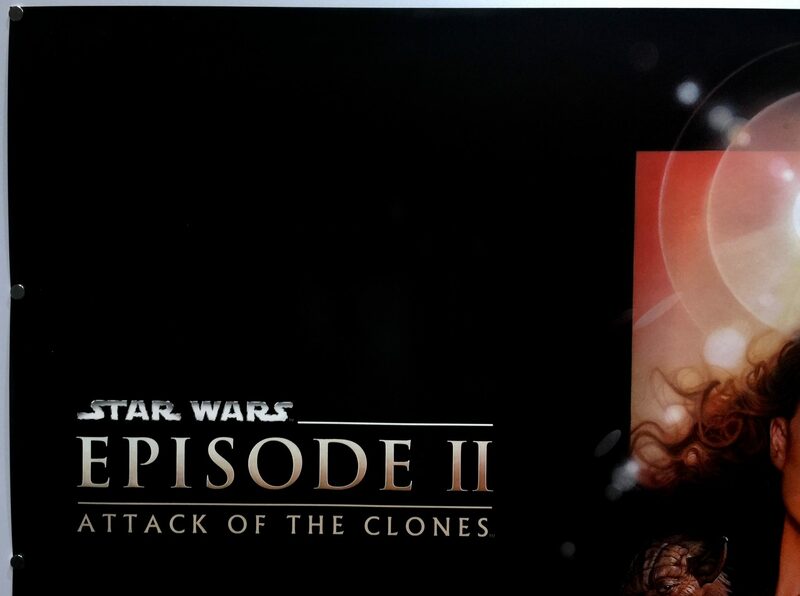 When Attack of the Clones was released it received mixed reviews from the critics. 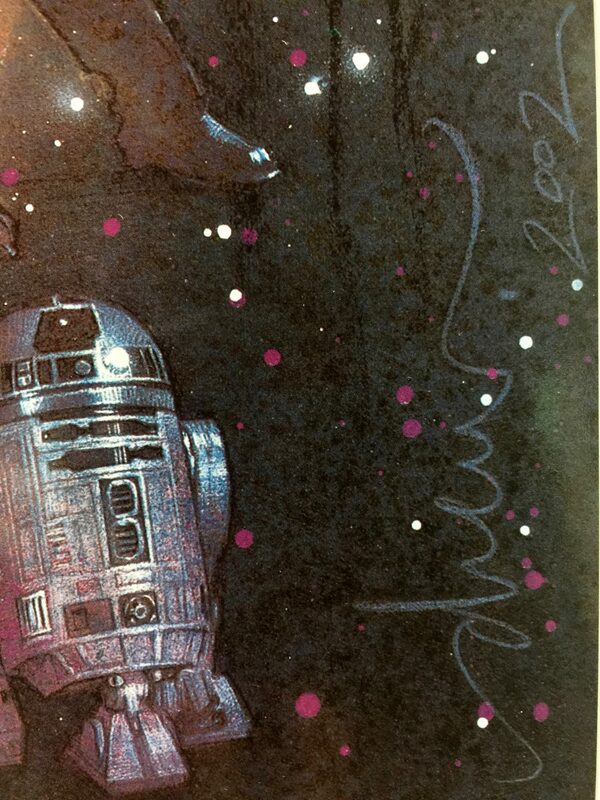 Some had praised it as an improvement over The Phantom Menace, while others had called it the worst of the film series. 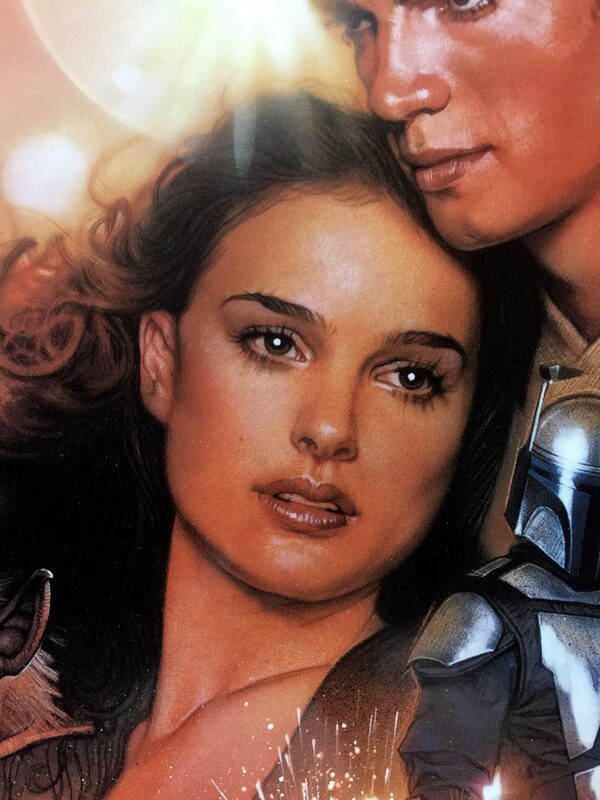 The visual effects, costume design, musical score, action scenes and Ewan McGregor’s performance as Obi-Wan Kenobi were all praised, however the romance of Anakin and Padmé, the dialogue and the film’s long runtime were all criticised. 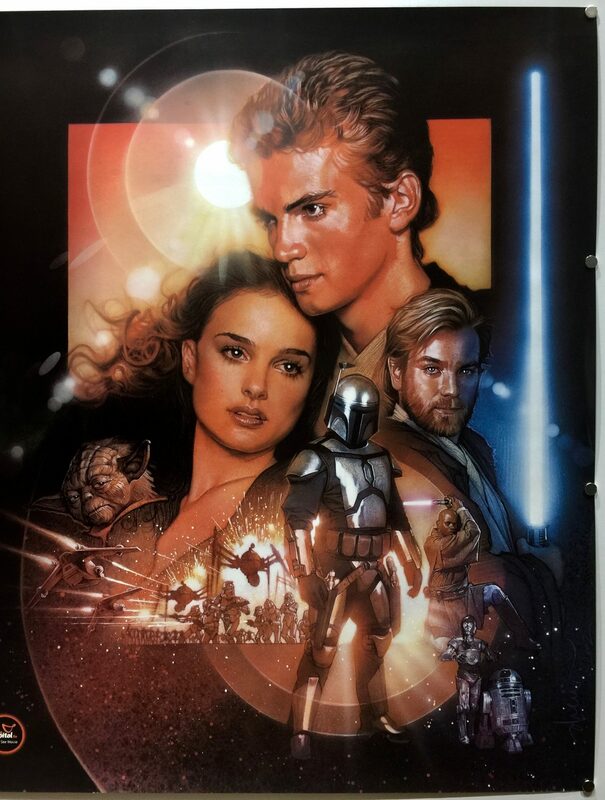 On Rotten Tomatoes it holds a rating of 65% with the consensus; “Star Wars Episode II: Attack of the Clones benefits from an increased emphasis on thrilling action, although they’re once again undercut by ponderous plot points and underdeveloped characters”. 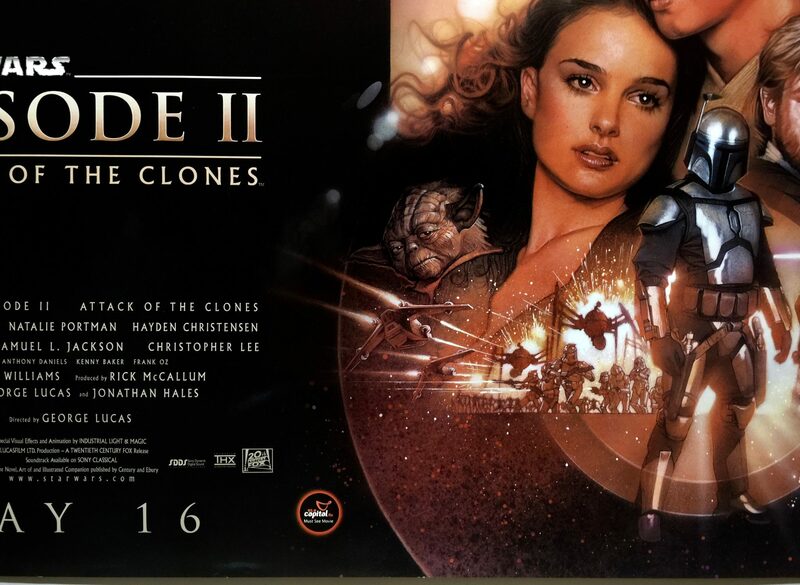 Roger Ebert, who had praised the previous Star Wars films, only gave Attack of the Clones two out of four stars, noting “[As] someone who admired the freshness and energy of the earlier films, I was amazed, at the end of Episode II, to realise that I had not heard one line of quotable, memorable dialogue.” About Anakin and Padme’s relationship, Ebert stated “There is not a romantic word they exchange that has not long since been reduced to cliché”. 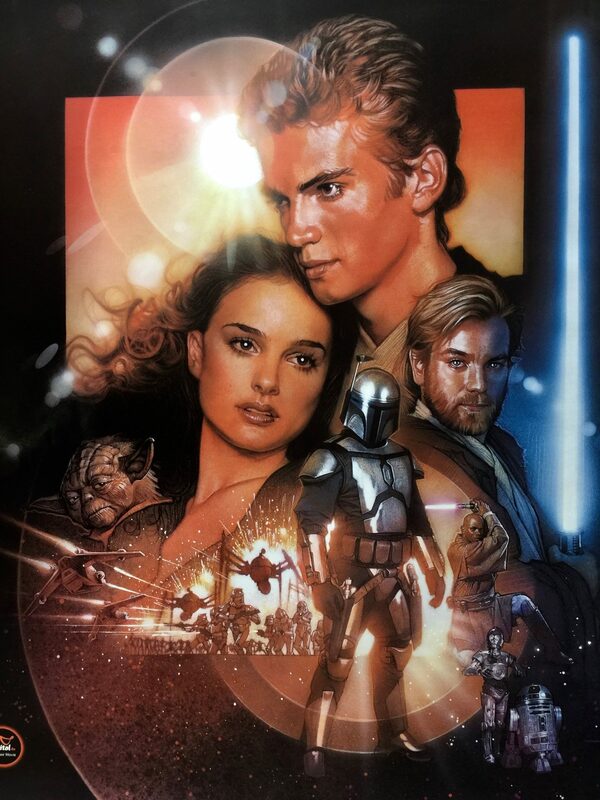 Attack of the Clones was nominated for an Academy Award for Best Visual Effects but lost out to The Lord of the Rings: The Two Towers. 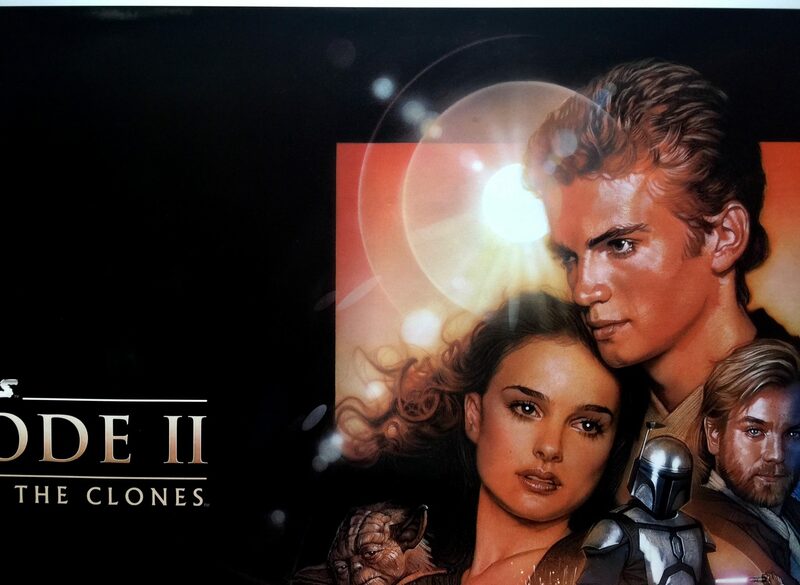 Commercially, Attack of the Clones was a huge success. Having been produced with an estimated production budget of $115m. In its opening weekend it took $80,027,814 at the US box office and took $649,398,328 in total worldwide box office receipts.